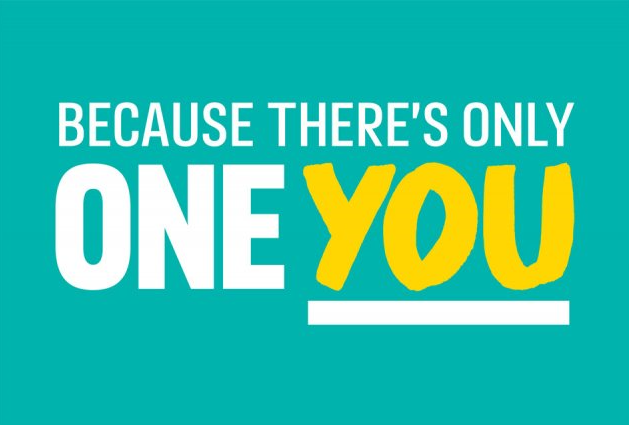 Embrace provides free and confidential sexual health services across Wolverhampton, including all types of contraception, testing and treatment of sexually transmitted infections (STIs), and sexual health information and advice. Everyone is welcome, and you don’t need to see a GP first. For more information please visit Embrace site here. Please call 01902 444444 to book an appointment or for information and advice.